Jönköpings län and Västra Götalands län / Gislaved Municipality. Imagine an early spring morning. The morning mist still lingers over the surface, and the only sound comes from morning birds, carefully trying the first tones. The oar strokes take you slowly towards the cove, where the unknown awaits you. Suddenly, a fin breaks the surface... could it be the ancient pike? The Malen lakes consist of 4 lakes, situated in beautiful woodland in the borderlands between Småland and Västergötland in the south west of Sweden. High quality fishing is found here, with generous supplies of roach, perch, pike, eel, pike-perch, bream and whitefish. To make it easier for you, boats can be rented. Fishing cards are bought from our fishing hosts, who are happy to help you find the perfect fishing, barbecue and bathing spots. Welcome to Malen lakes! 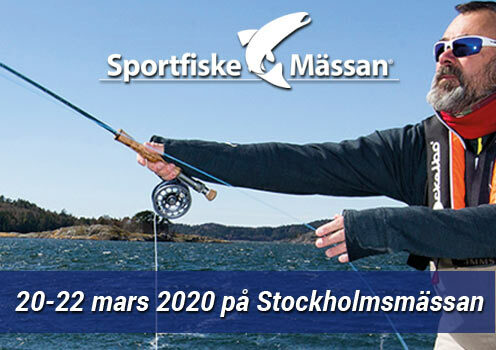 Malensjöarna's FCAA strives to make fishing in the lake interesting for different types of fishermen in Sweden. 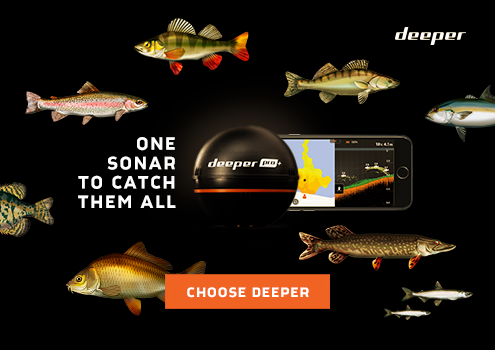 There is a variety of fish, including perch, pike, pike-perch, roach and eel. There are boats for rent, and you can also bring your own boat.